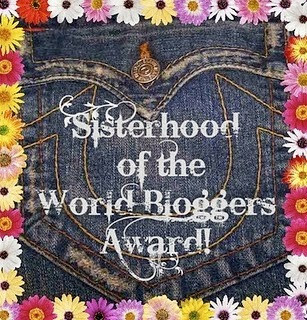 For the HSF:s 12th challenge – Pretty Princesses – I went trough my mental archive for all my favorite royalties. 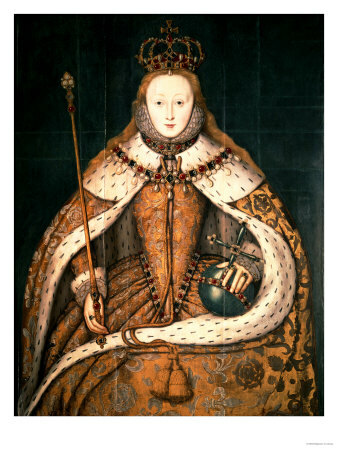 Or her daughter Elizabeth I. 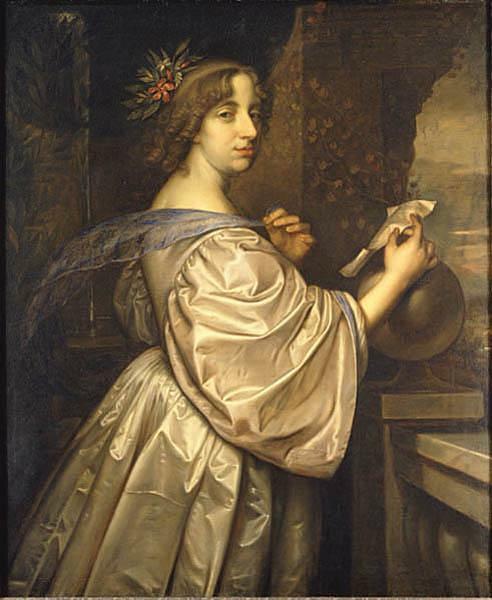 Or perhaps the Swedish queen Kristina. 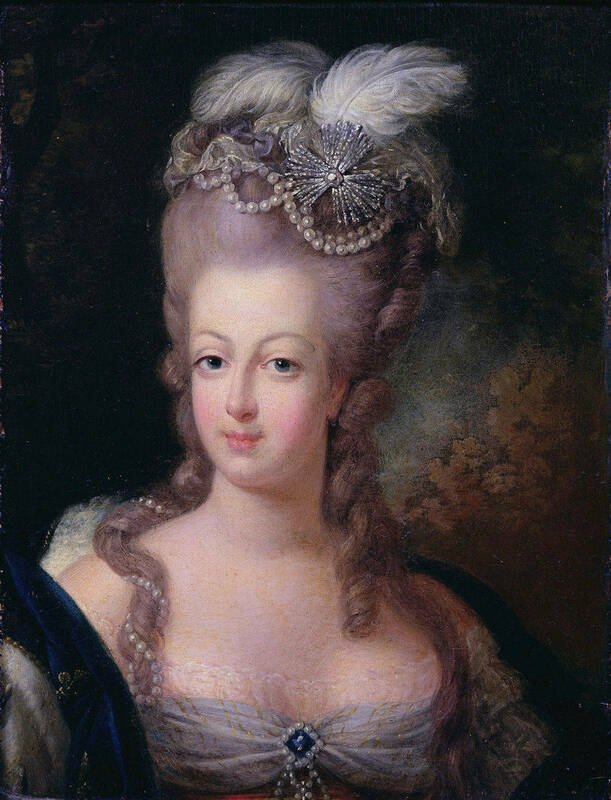 And of course there are always the (in)famous Marie Antoinette. I knew I wanted to make something pretty but much simpler than what you normally visualise when you hear the word “princess”. 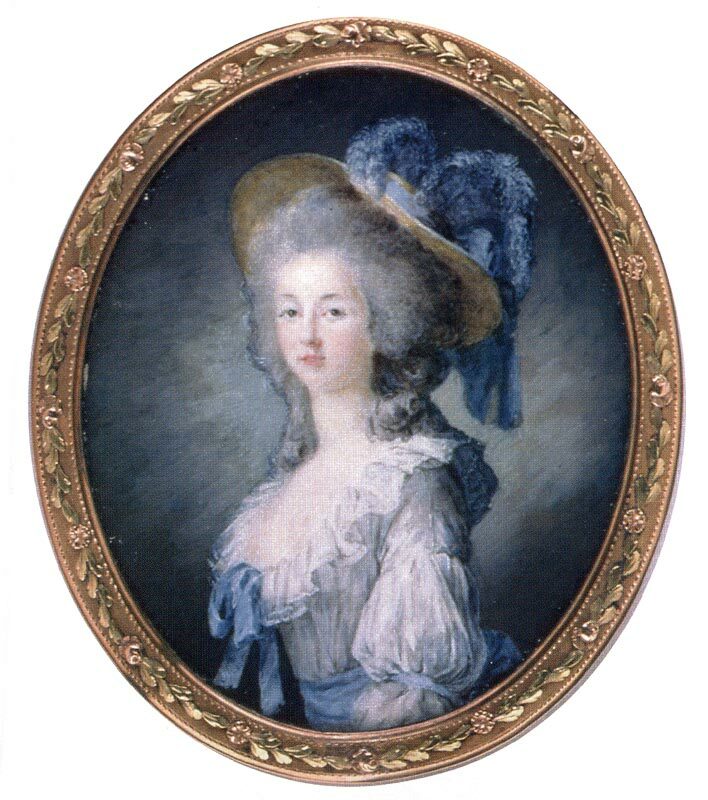 And then I remembered the fascinating and really tragic faith of one of Marie Antoinettes friends – the princess Lamballe. Married at 17 to Louis Alexandre de Bourbon-Penthièvre (a marriage that lasted only one year, before the prince died of sicknes). 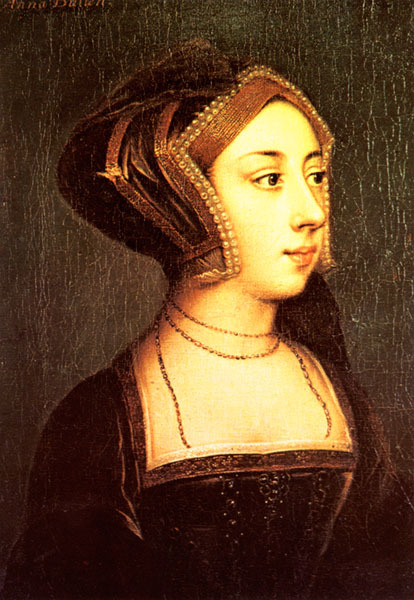 She then moved on to Versailles and became a close friend to the new french queen. A friendship that would cost her life in the most brutal way when the revolutinaries in 1792 stormed her home, dragged her through the streets and threw her to the mob (which killed and mutilated her within minutes). They then put her head on a spike and paraded it down the streets outside Marie Antoinettes prison window. 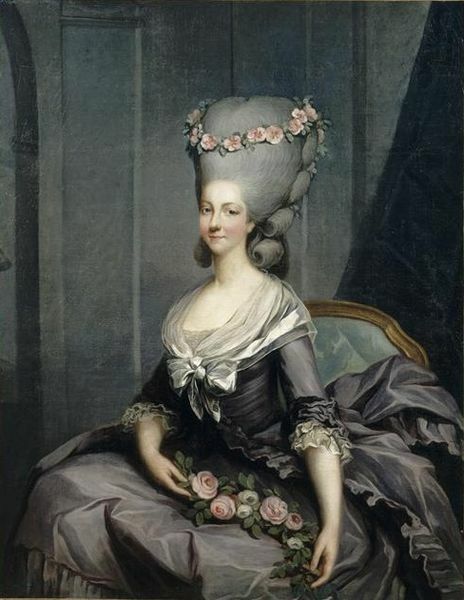 In most of the princess portraits she is wearing the “chemise a la Reine” – a style Marie Antoinette made famous and Lamballe was known to favour. So what would be more suitable to hounor the princess with than to recreate the dress she loved. The pattern is from Waughs “cut of woman’s clothes” and the fabric is a lightweight cream coloured striped cotton voile. I originally planned to make the dress all by hand but soon realised that I din’t have that kind of time for this project. Since I am starting this dress with only 3 days to go until challenge deadline I decided that it needed to be sewn on machine. 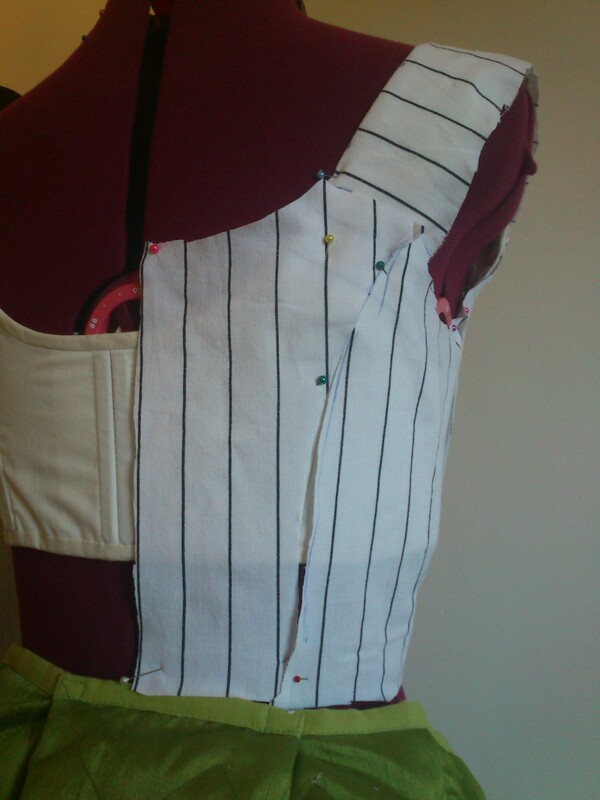 So I cut out the pieces, measured and sewed on the channels with the cord already inside. One at the waist and one about 10 cm above the waist. 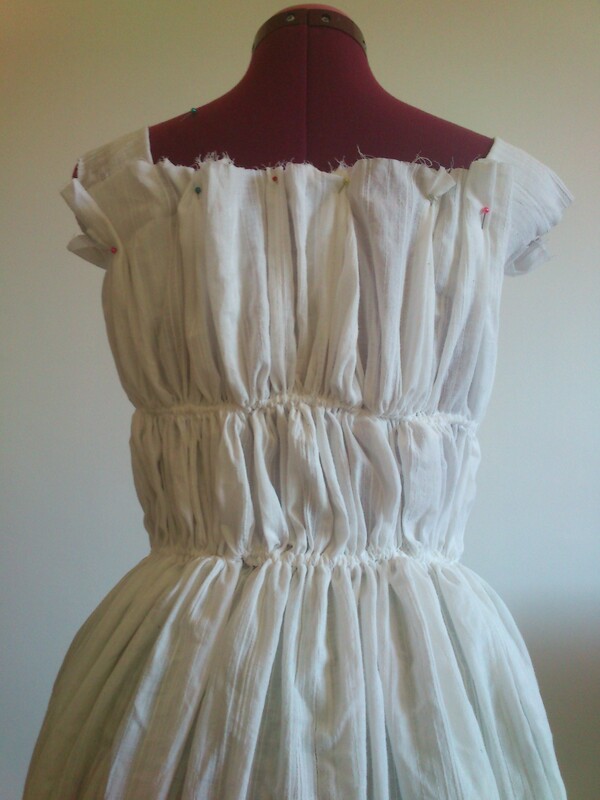 Then I put it on my dressform to get a perception of what it would look like and to cut the neckline. As you can see, it is horrid. Way to much fabric and bulky gathering from the cord. It doesn’t look slim and neat as it should. 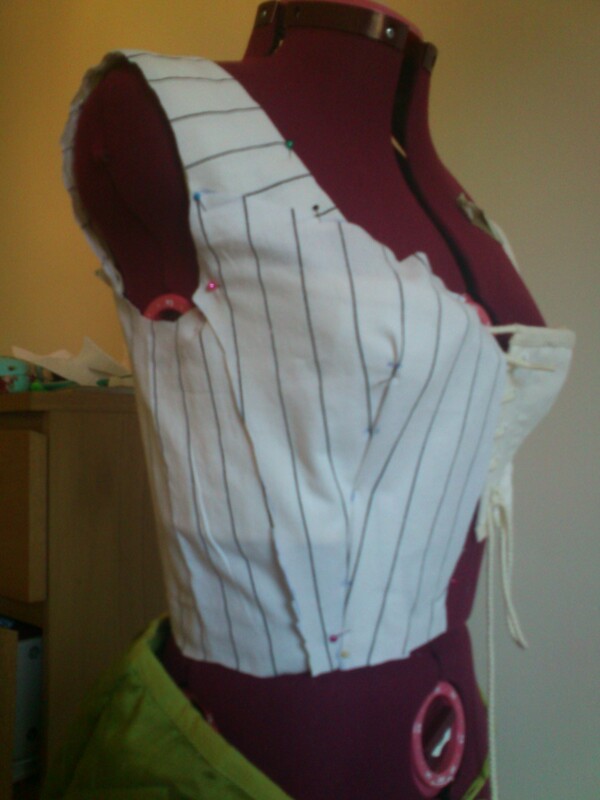 So I decided to start all over again – thank god I hadn’t handsewn the whole thing. I took it down and cut the skirt off, and sewed it togheter in the front. 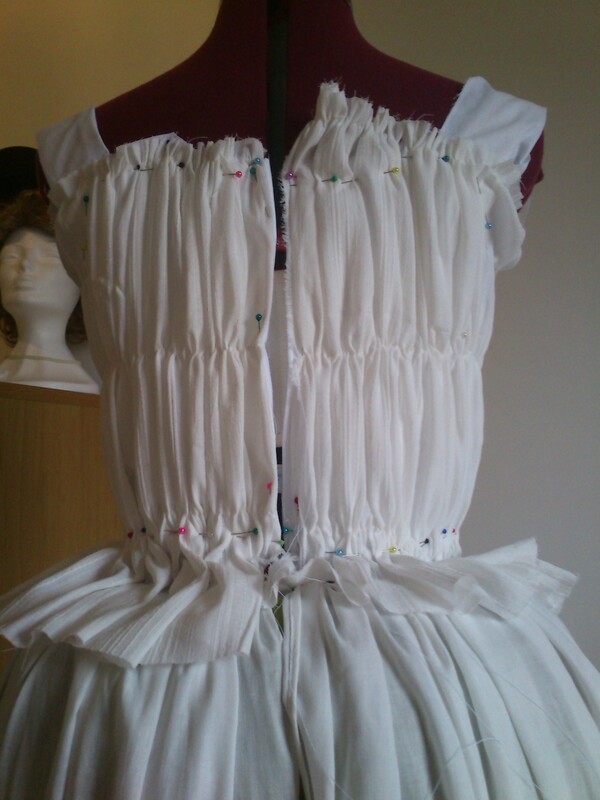 I then re-made the gathering at the waist of the skirt without the cord, using only thread gathering. 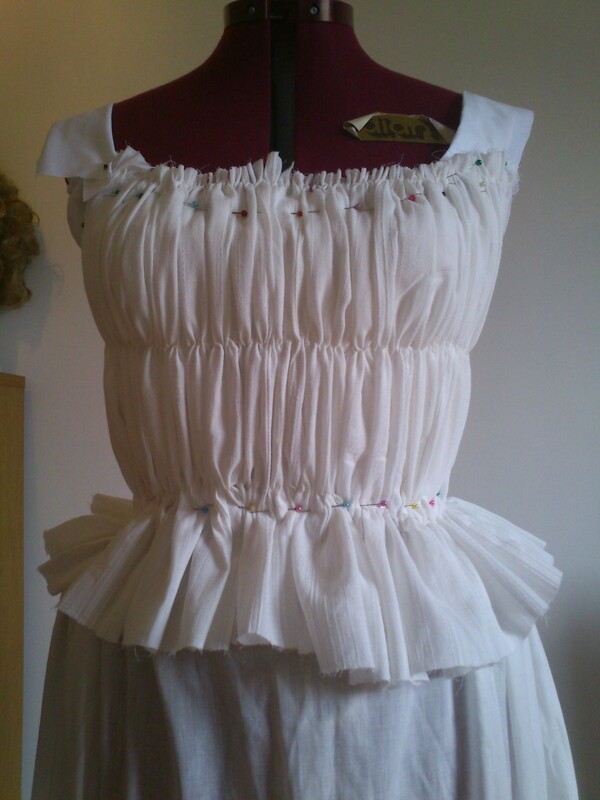 Then I started to drape a toile for a foundation bodice on my dressform. I also decided that the gathered sleeves had to go, and instead made a pair of fitted 3/4 sleeves. 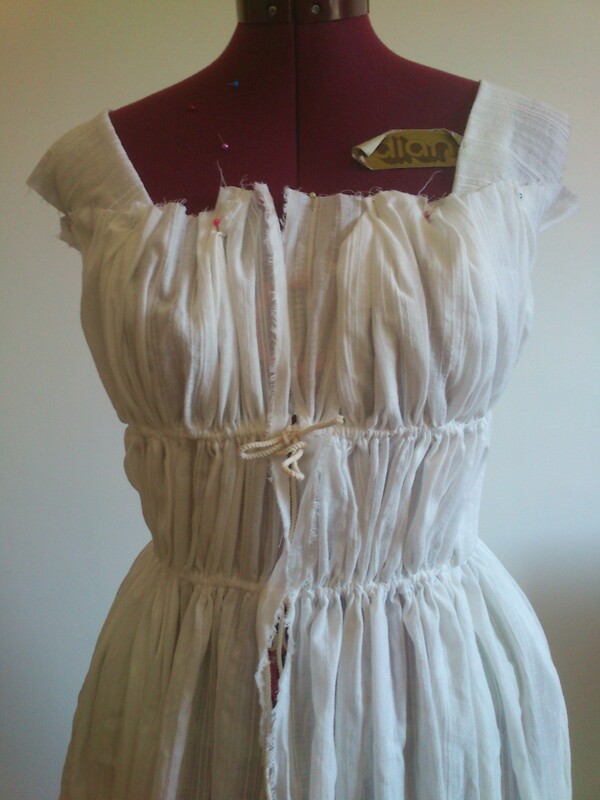 I sewed the bodice together and draped and sewed a gathered front and back piece on the foundation. And this time it looked so much better. 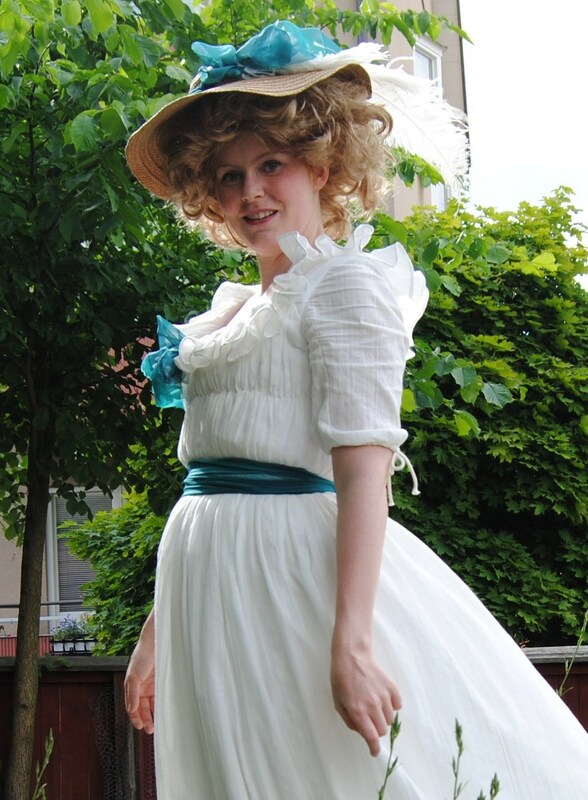 Then I sewed on the skirt, the sleeves and put on neck ruffle and the belt – made of turquoise/blue organdy. I hemmed the skirt and put the hooks and eyes in for the back clousure. For this outfit I also re-trimmed my bregere hat. What: A chemise a la Reine (Gaulle). 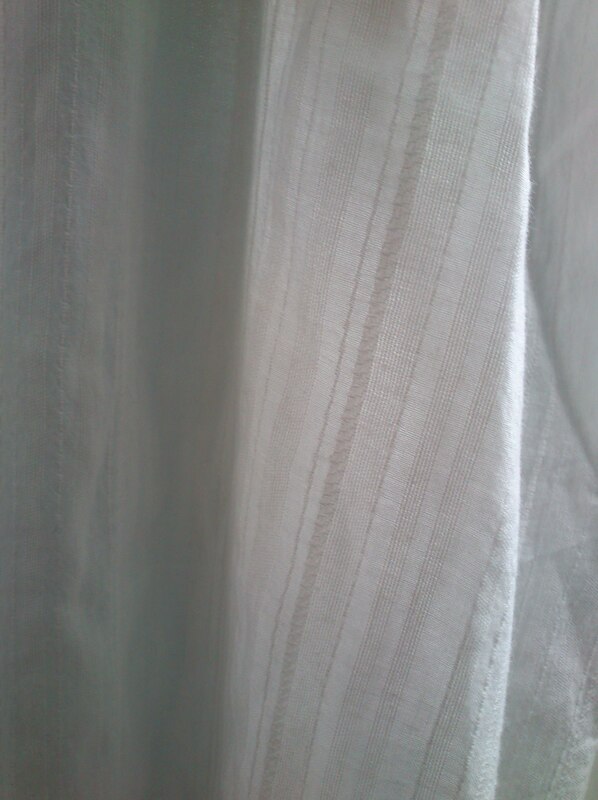 Fabric: 4 m of striped cotton voile and 0,5 m white cotton fabric for interlining and lining, and 0,5 m turquoise organdy. Notions: Thread, hooks and eyes. 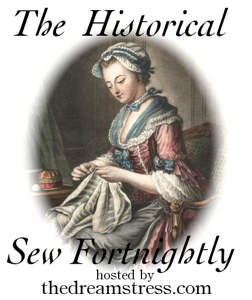 How historical accurate: Not at all – totally machine sewn, in a way too heavy fabric. The only thing that is accurate is the color and the silhouette. 3/10. Cost: Approx. 16 USD (100SEK), everything came from stash. First Worn: On the photoshoot yesterday.